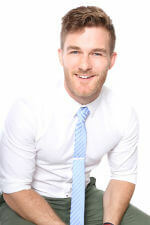 Adobe InDesign is a leading desktop publishing application. InDesign has powerful features for creating richer, more complex documents; and reliably outputs pages to multiple media. With its sophisticated design features and enhanced productivity tools for streamlining repetitive tasks, InDesign lets you work faster and better than ever. In this course, you will learn to use the basic to intermediate features of Adobe InDesign application.You will practically design quality brochures, pamphlets and documents. 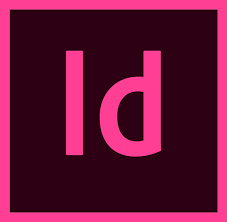 The Adobe InDesign course targets Graphic Designers, Desktop Publishers or anyone wanting to produce professional-looking original and print-quality material.